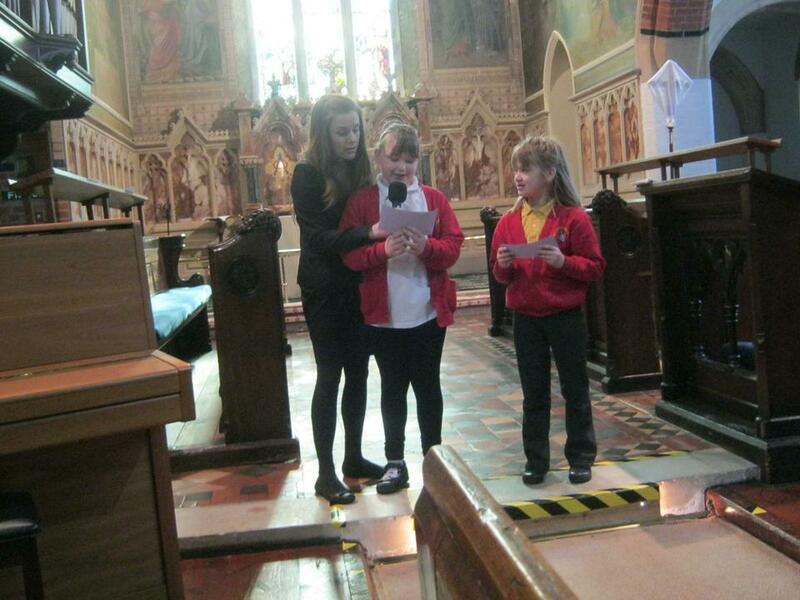 The week before we broke up for the Easter holidays the whole school went to church to celebrate Easter. 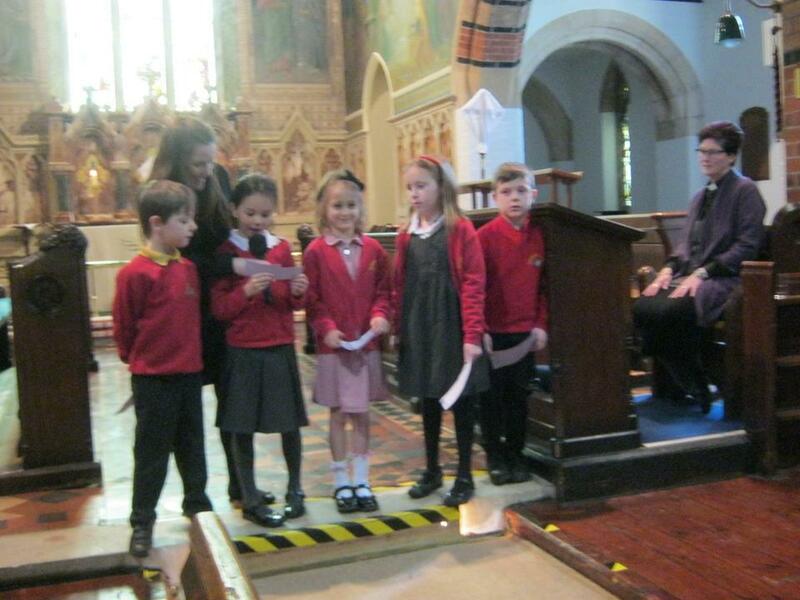 Children from year 2 told us the story of Jesus and why we celebrate Easter. 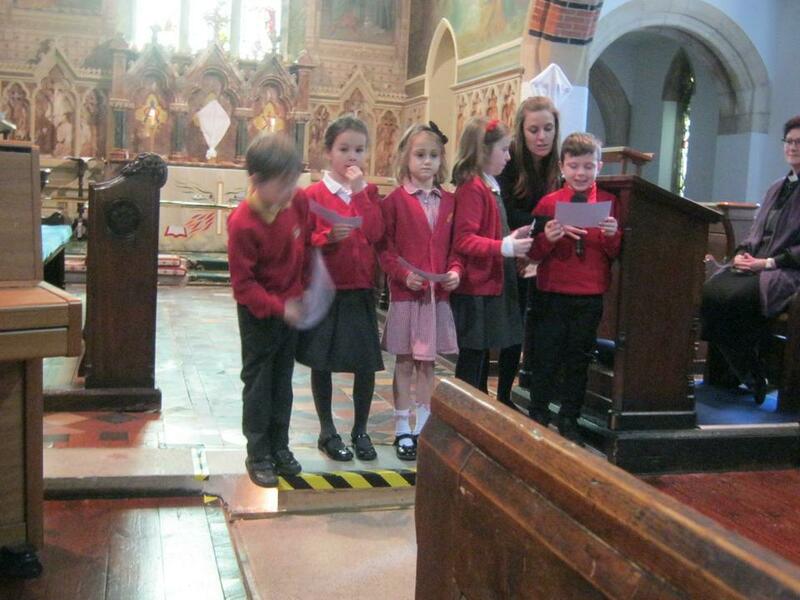 We also sang some Easter songs.